At St Augustine’s Priory Science is an extremely popular and well-resourced department. 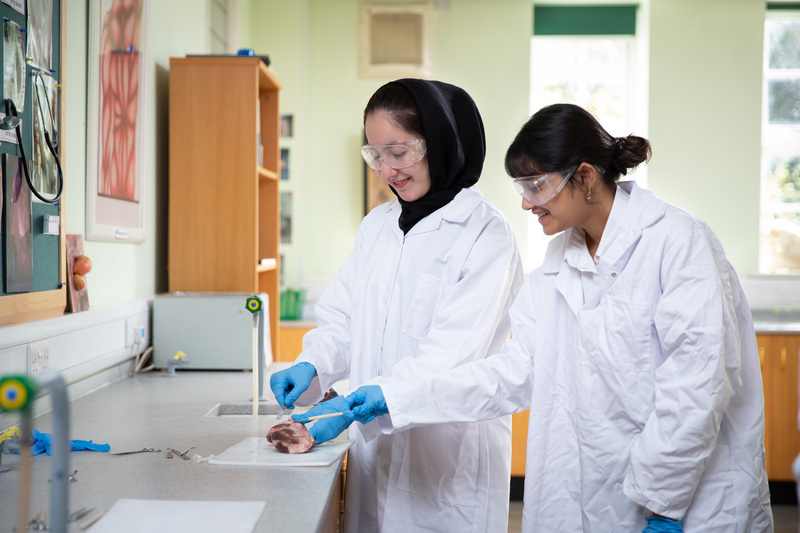 Situated in our own purpose-built laboratory block we engender a sense of independence and love of learning that our pupils take forward to all aspects of their lives; many of our pupils go on to study Medicine, Dentistry, Veterinary Science, Engineering and other highly competitive courses. With our outstanding results we prepare pupils for their futures. 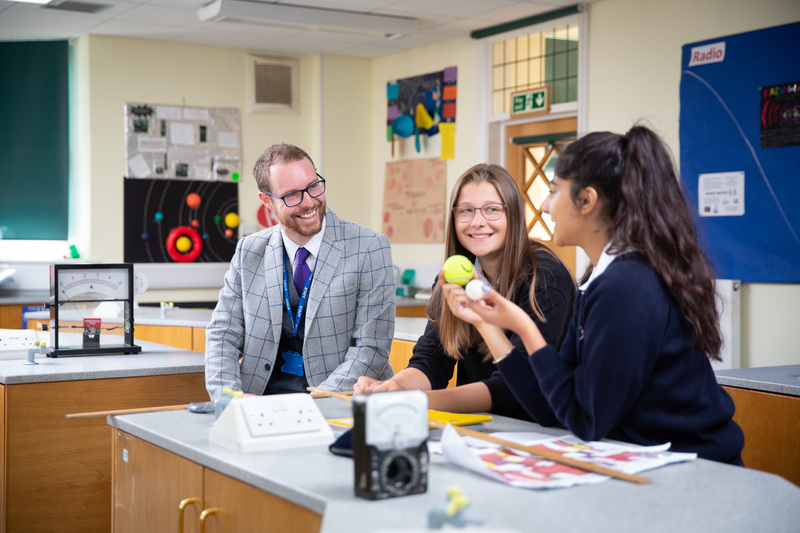 In 2018, 100% of GCSE results in Biology and Chemistry were A*/A and 95% of Physics grades were A*/A with a 100% pass rate across all three disciplines at A Level. 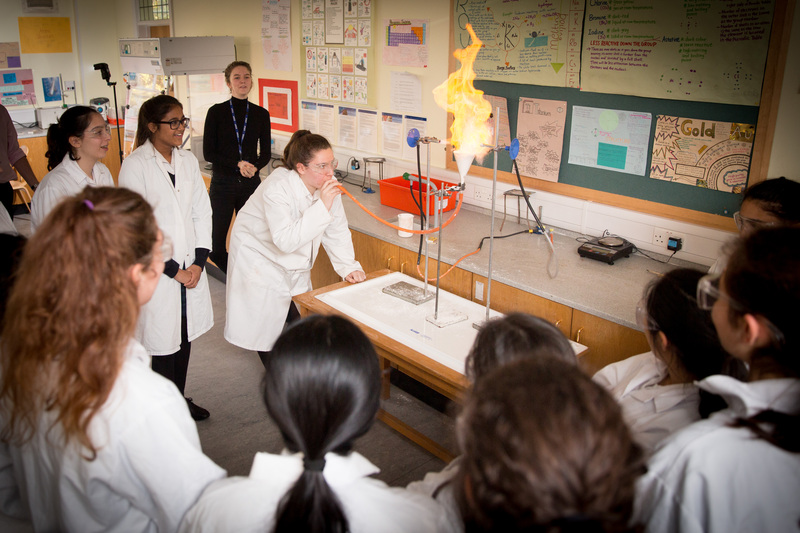 The Science Department aims to stimulate curiosity so that pupils explore areas they become passionate about. 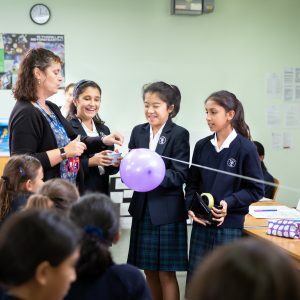 Girls develop critical skills such as investigation, evaluation and application of information, which are relevant not only in Science but in everyday life; this engenders a sense of independence that is unique to our school. At St Augustine’s Priory we enrich the pupils’ experience of Science by offering visits targeted to the individual Year groups. 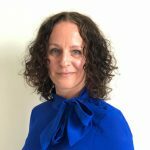 Annually we send the Sixth Form pupils to the Institute of Education to hear a series of lectures which are at the cutting edge of all three disciplines. 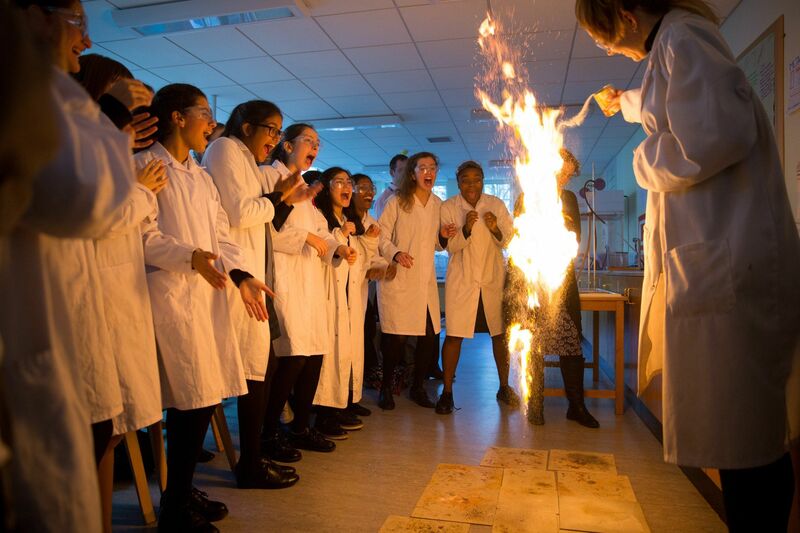 Science is a core subject of the National Curriculum. 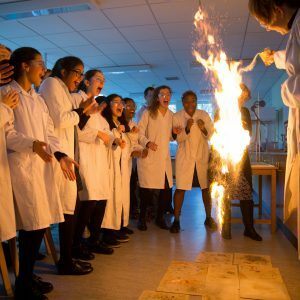 The study of Science helps pupils to understand the world around them, to explain natural phenomena, to predict how things will behave, and to develop their natural curiosity. Scientific knowledge and conceptual understanding are developed through the disciplines of Biology, Chemistry and Physics. Pupils learn to use a variety of approaches to answer scientific questions and to understand the nature, processes and methods of Science. 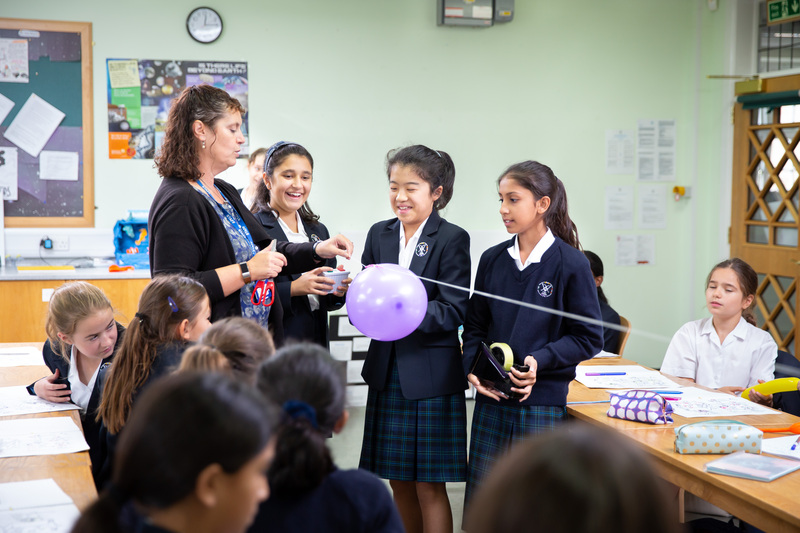 These ‘Working Scientifically’ skills are embedded in the study of the content and are developed throughout the Prep and Junior school, preparing them well for the study of Science in the Senior school. Pupils are encouraged to ask questions and to evaluate and extend their learning in Science as far as possible. The Department follows a two-year program of study which follows the National Curriculum for Biology Chemistry and Physics. The course is designed to develop a firm foundation of knowledge, and skill set in preparation for the IGCSE course. 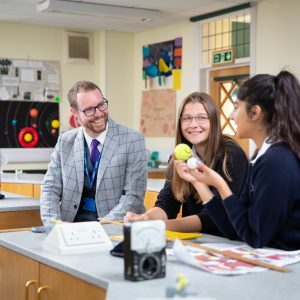 Pupils follow the Edexcel International IGCSE Science course in Biology, Chemistry and Physics which is specifically tailored to build on the foundation concepts in Upper IV and develops the most advanced concepts by Upper V.
At the end of UIV, our students can opt to take Triple Science. There is an opportunity for pupils to complete Exceptional Progress Tasks, ‘EPTs’. These introduce more demanding concepts and a solid foundation of knowledge which will give them a taster for A Level Sciences. 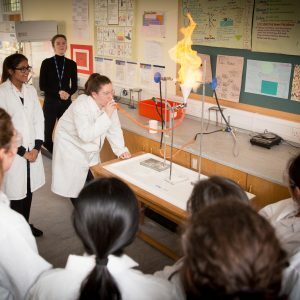 Our Sixth Form Science students’ contribute to British Science Weeks with blogs being published by the Girls’ Schools Association.